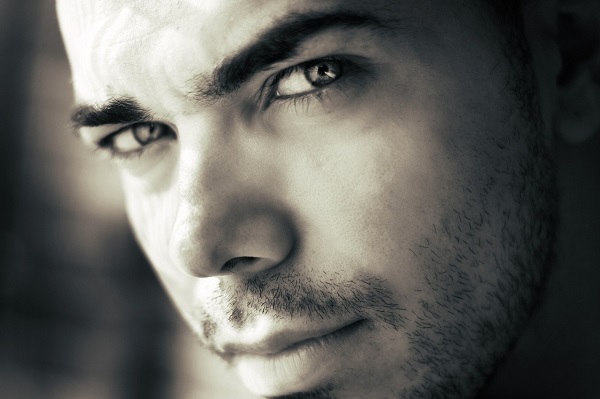 Do you want to expand your business to a bigger market? But you do not want to invest in a huge in-house logistic wing? Are you planning to invest in a 3PL company? Do you want to know more about them? Then this article is for you. 3PL are the main part of delivery, product transportation, accessibility, and movement. It is the outsourcing of few or all of your supply chain and logistics operations to another company. These companies help you to get your products at your place from the company you ordered it from. Companies invest in these Third-party logistics, so that they do not pressurize, themselves with a load of delivery duty. Thus, in passing years the 3PL companies are growing very rapidly worldwide. The most common tasks given to 3PL companies are transactional, operational and repetitive. 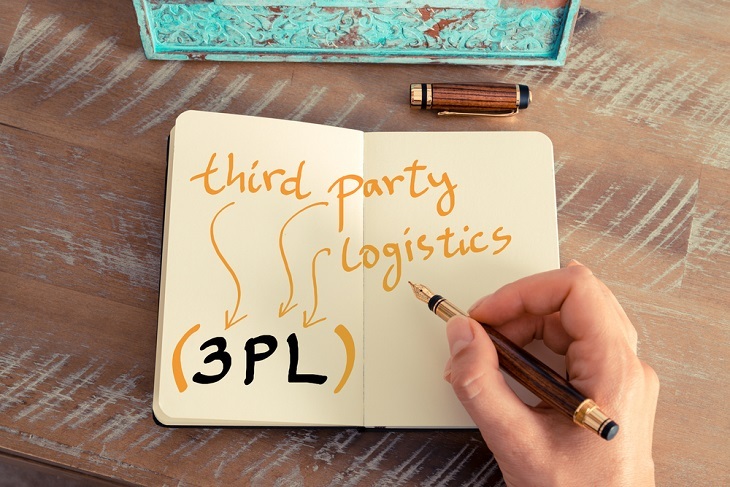 Why Are 3PL Services Important? Using the 3PL services network and exposure lets other businesses to reach out to far wide to different customers in the market. Their fast delivery and reduced prices on volume goods help the companies save time and overhead cost by a very significant amount. 3PL services have the best knowledge and understanding of the logistics market which enables them to analyze and process the deliveries in a better manner. Handover of the tasks to these companies gives a peace of mind knowing that their products will be delivered safely and professionally. To have in-house delivery and logistics center adds up to huge costs and labor for a company. Therefore, 3PL services are the best way to provide and deliver products to customers when a company does not want to invest in a huge in-house logistic wing and increase their overall budget every year. It saves both time and money for the parent companies. Another important factor which makes 3PL services so important is their ever-changing optimizations and tunes on the supply chain of different products and goods. They ensure that their distribution centers and crew are strategically placed in different parts depending on the customers and demand for services. Make sure there is a very good system of communication and cooperation between your company and the 3PL logistics. Many times, lack of coordination results in huge losses and hampers the growth of the business. Sometimes 3PL agencies fail to perform in different areas due to physical or geographical issues. Therefore, make sure that the company you are going to hand your work has the proper tools and technology to deliver products in all kinds of areas and geographical locations. Many 3PL companies charge overwhelming amount of money when it comes to the delivery and shipping of products globally. Therefore, depending upon your budget and expenses, choose the right 3PL agent if you are going to involve in the global market. After reading this article, you now know what are the different aspects related to 3PL services and how you can get the best out of a logistics partner are.